I sometimes ask a client to rephrase a question for a reading. Or, I end up changing a client’s mind, and need of the reading vanishes. Why does it happen? 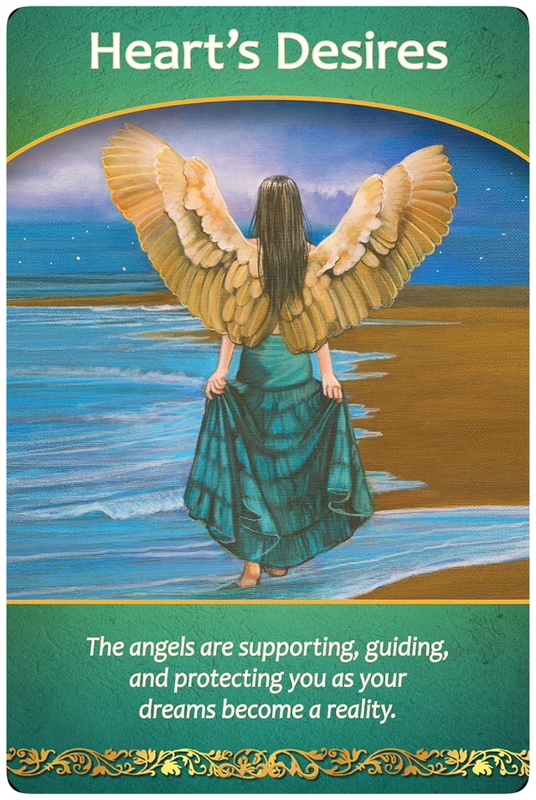 Today, I’m going to write about one of the most frequently asked questions for a love and relationship reading and how you can make the most use of it, in other words, a much better way to get help from Heaven. 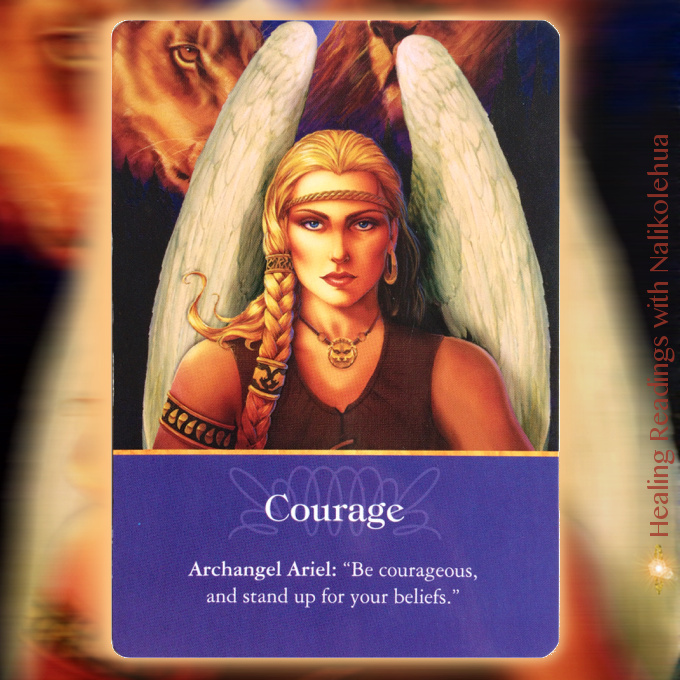 Call upon Archangel Ariel when you need courage! But I’d like to ask you something – what if Angels say that yes, you should give up. Will you be able to follow it and forget about someone you like so much just because Angels said it so? I doubt if you can – because you didn’t suffer if that’s so simple! And if you agree with me, why do you ask such a question in the first place? If it says that you don’t need to give up, you may want to additionally ask a) what you can do to develop a relationship with the person you like. If it says that you better give up, you will definitely want to ask b) what you can do to find the right person and start a new relationship. And now you see if the question a or b above sounds more helpful than your first question. Remember that always ask for what you desire. In this process of rephrasing your question, even the right answer might come to you. While being afraid, it is challenging to listen to your inner wisdom; but once your focus has been shifted from fear to desire, it becomes easy. When you’re emotional, first, let your emotions expressed as they like. Emotions are often carrying a voice of your heart, so try to hear it out! And next, know that you deserve what you want and be brave in making decisions. 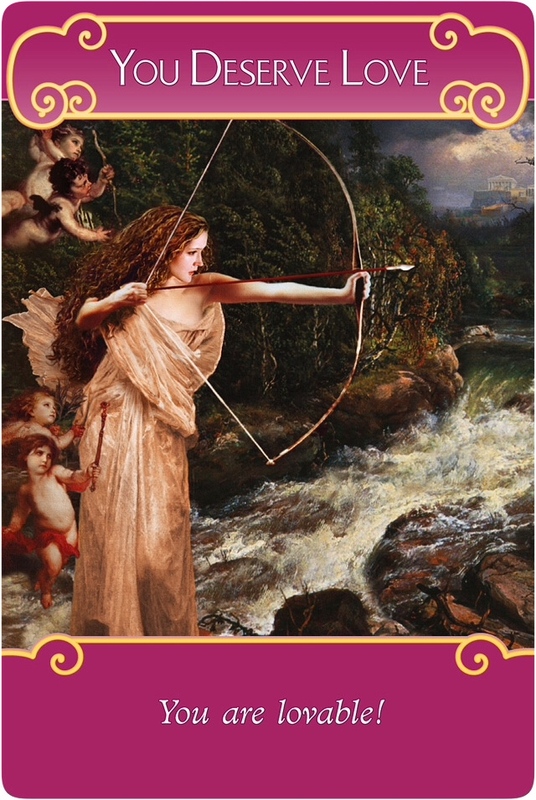 I hope that you’ll use card readings wisely and make the most use of them when you need some guidance! Please let me, Angels, and Dragons help you in releasing and healing the past and be courageous to be true to your heart! Please check my Healing reading options! Connect with me on Instagram and Facebook where I share spiritual messages between blog udpates. And if you liked this blog post, please subscribe to my blog page via email; I’d be very grateful if you could share this with your friends!